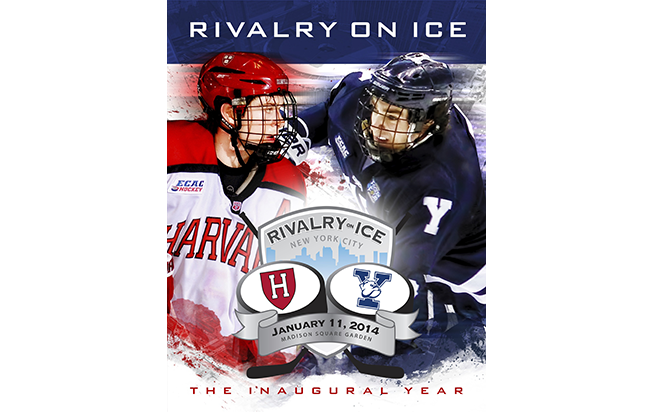 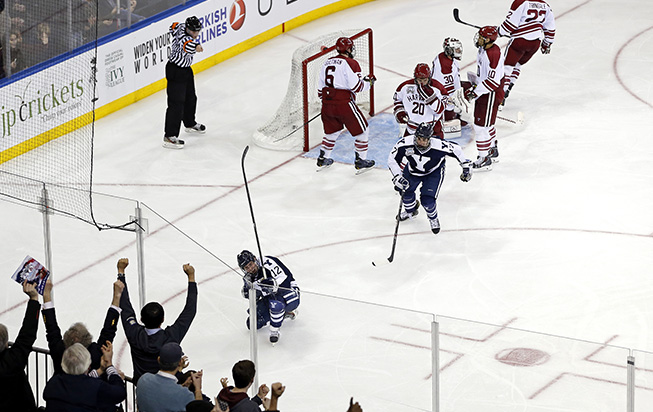 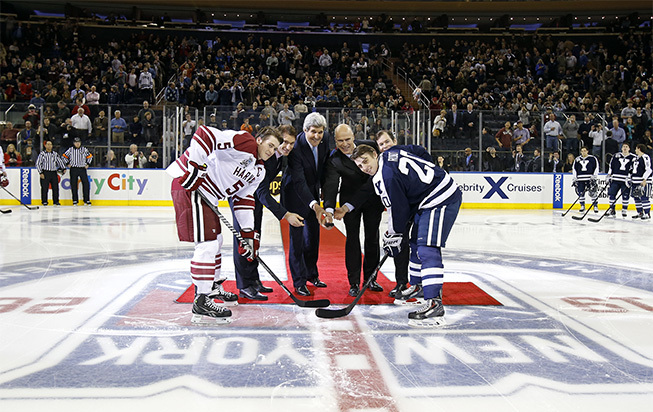 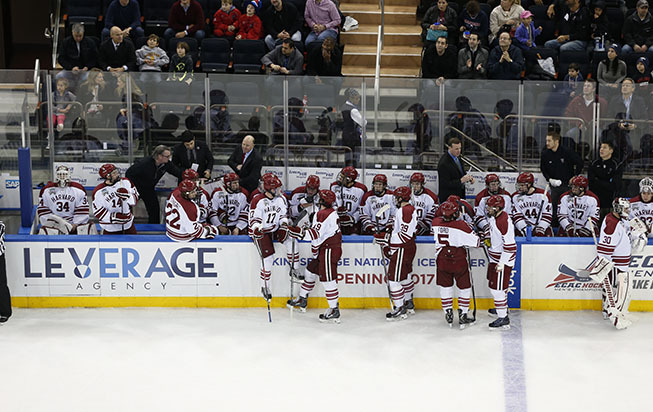 Establish an annual tradition in NYC featuring the two most famous college rivals – Harvard and Yale – playing a hockey game. 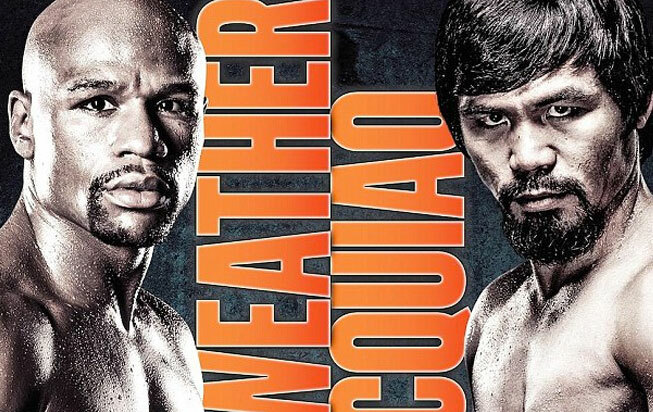 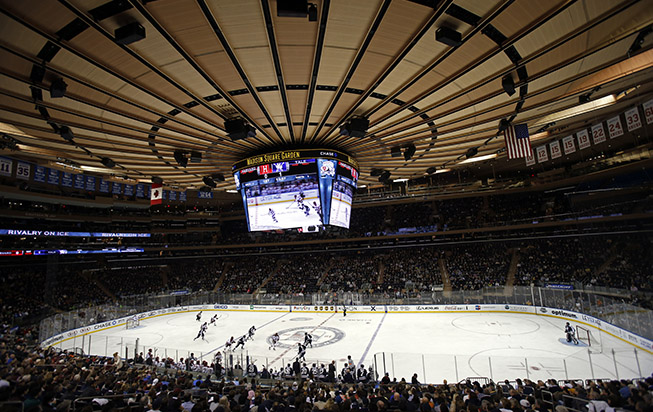 Secure Madison Square Garden -- the world’s most famous arena -- for the big game. 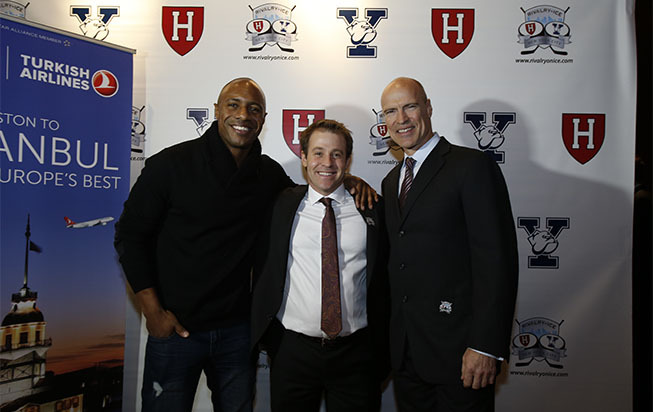 Secure participation of Harvard and Yale. 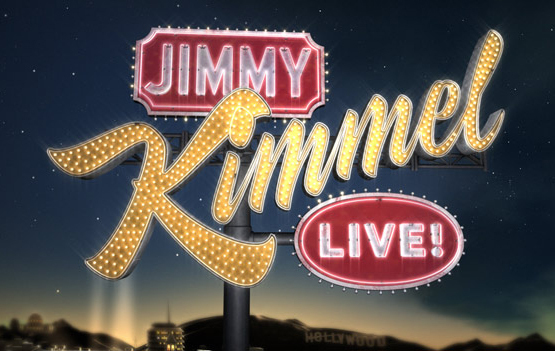 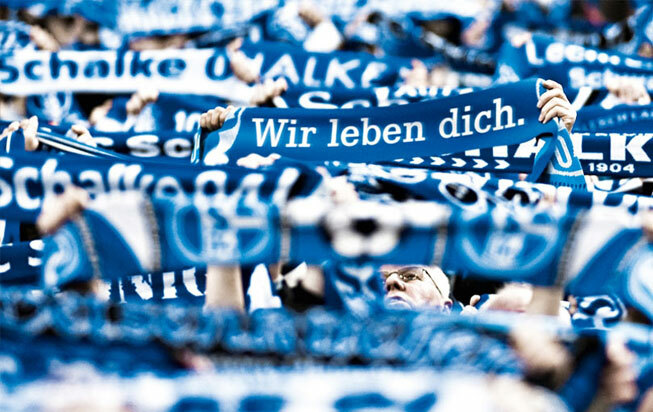 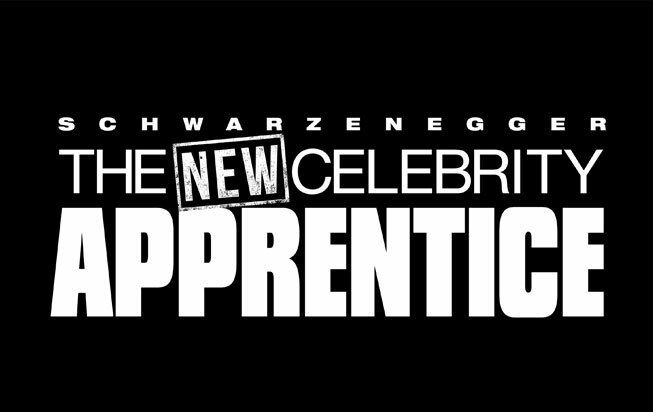 Secure national TV rights deal, major sponsors, famous game ambassadors. 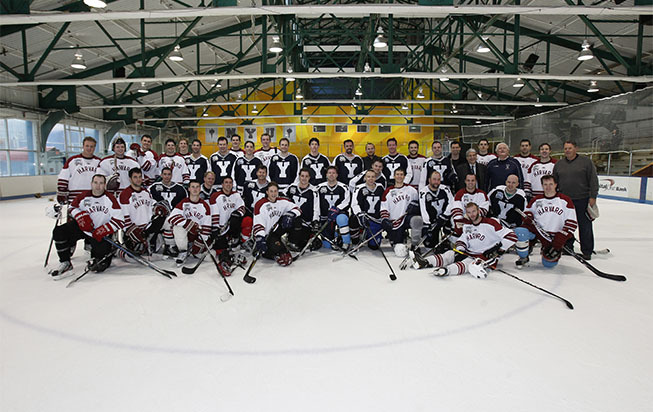 Develop 360 marketing plan to promote including weekend-long alumni activities. 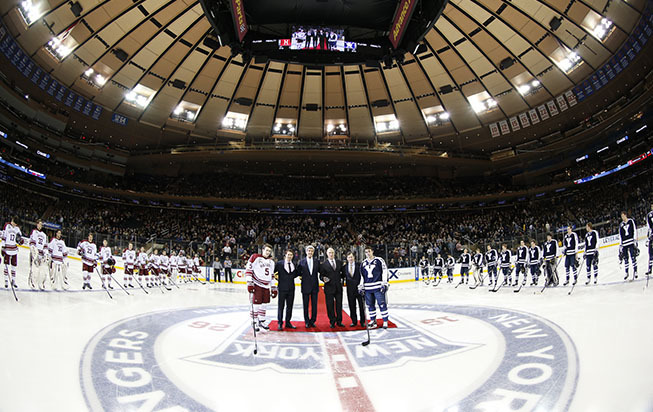 Now in its third year, “Rivalry on Ice” is a tremendous success as Leverage handles the operations, arena agreement, media, marketing, PR and sales. 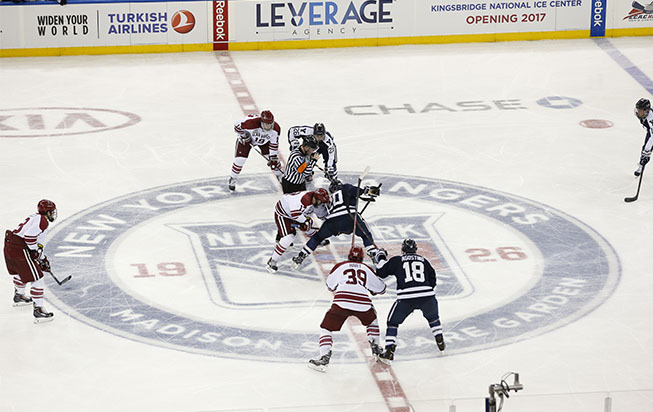 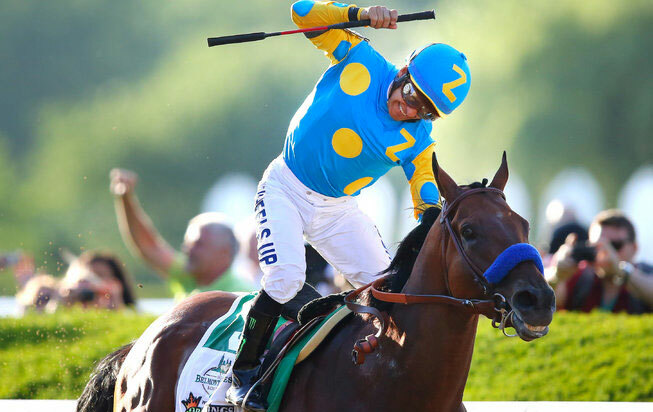 National TV rights deal with NBC Sports Network. 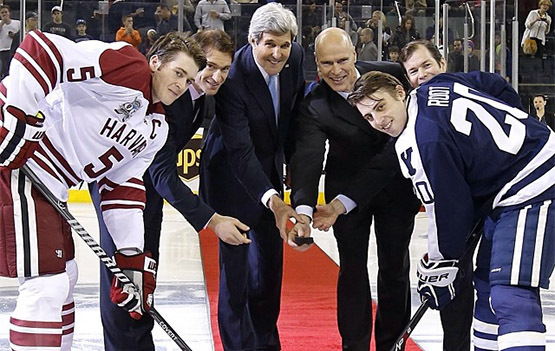 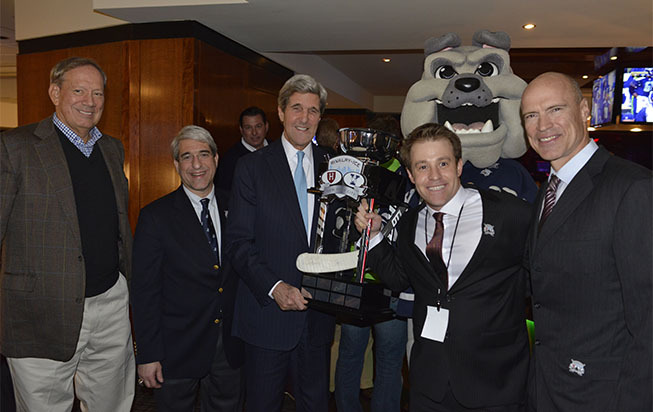 Top brand ambassadors: Secretary of State John Kerry, former NY Governor George Pataki, hockey legends Mark Messier and Mike Richter. 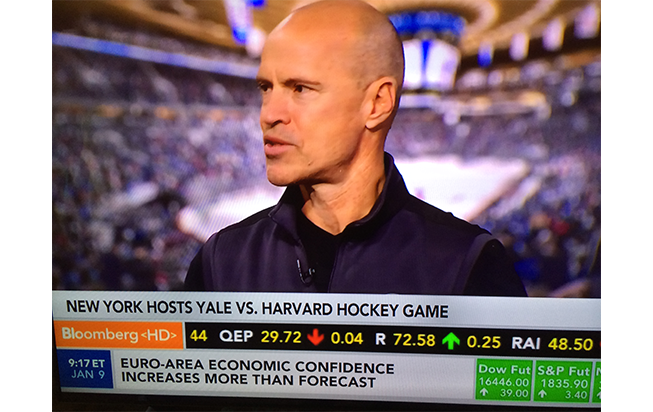 National PR initiative with Mark Messier – secured 181 million impressions. 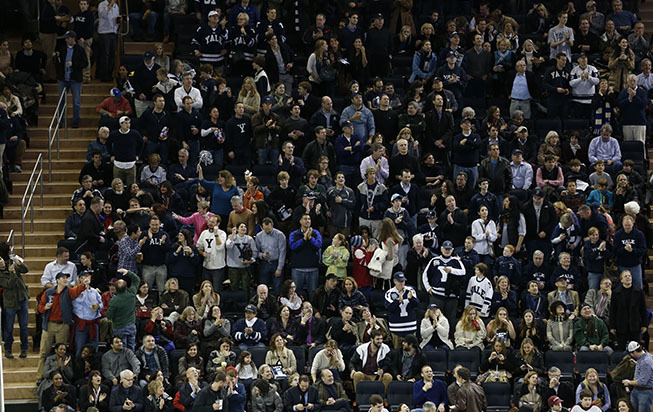 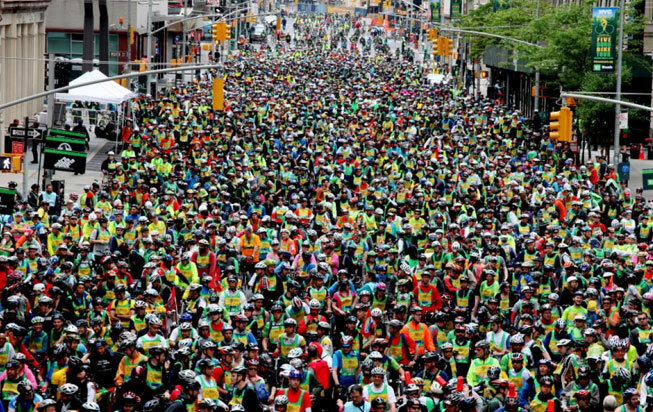 Capacity crowds at Madison Square Garden. 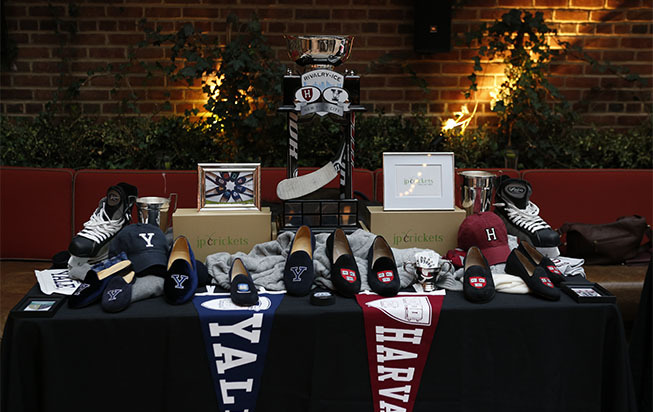 Weekend-long events including receptions, Ivy League networking opportunities, alumni game, reception, pre-game events, sponsor parties, etc.